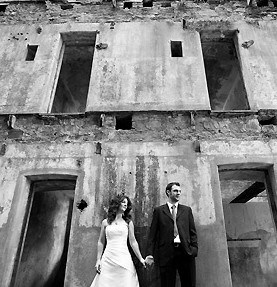 Gothic high vaulted ceilings, an historic atmosphere and the perfect location for unforgettable wedding photographs – whether you’re planning a small and intimate day, or a Cornish wedding of grand proportions, Bodmin Jail can offer the perfect venue. 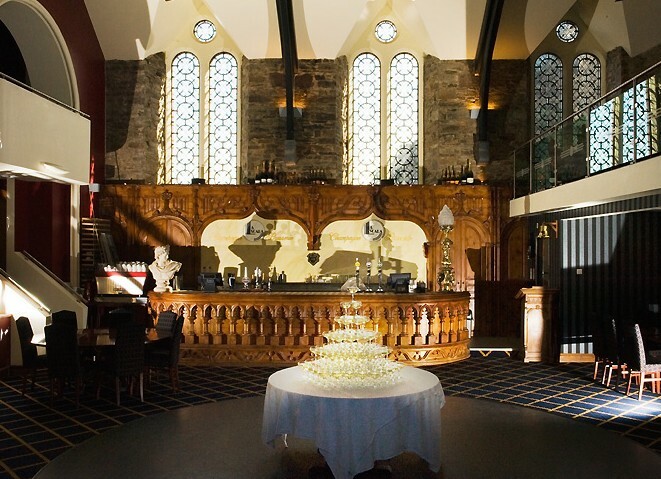 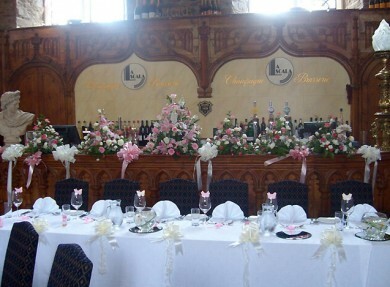 With a license for civil ceremonies, couples also have the opportunity to get married in the beautiful, former Prison Chapel or down in the jail itself, before the celebrations continue into the night in the Governor’s Hall. 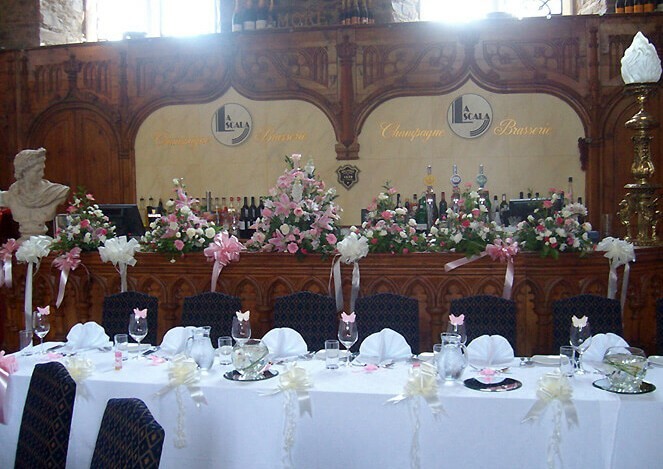 The great team of chefs are on hand to provide the perfect menu for your big day – accommodating all your dietary requirements. All the delicious dishes created use locally sourced ingredients where possible, ensuring your guests enjoy the very best taste of Cornwall. 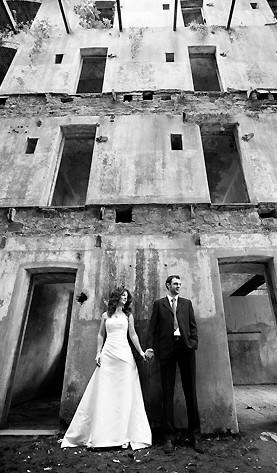 With free access to the jail also provided during the day, you and your guests will have free rein to explore this historic venue – keeping everyone well entertained as you find out more about its past. 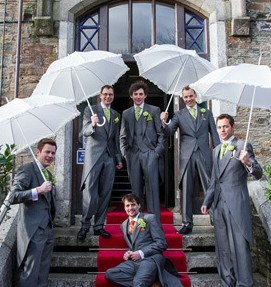 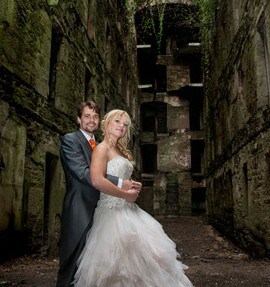 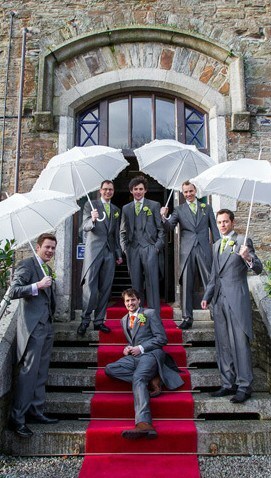 If you’re looking for a wedding venue in Cornwall with a difference – Bodmin Jail is certainly well worth a look. 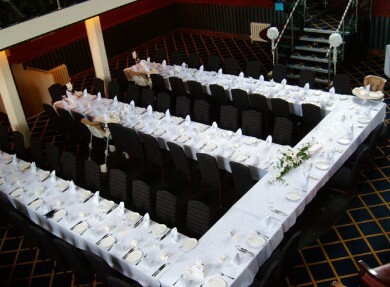 The idea of using this venue for engagement parties or hen and stag do’s – providing a unique location it’s sure to be the perfect place for an unforgettable event. 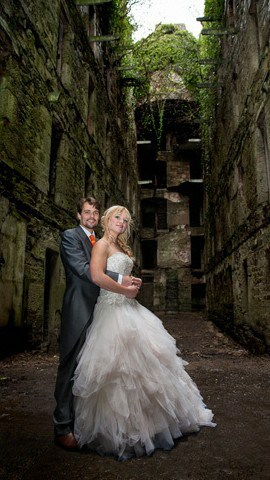 The opportunity to get some photographs of your other half or wedding guests behind bars!